The effective conservation and management of at risk mussels in the lower Flint River Basin requires a credible assessment of the suitability of specific areas (habitats) to support each species and means to assess the potential risks, such as extinction due to fragmentation and isolation of populations. Such an approach should also allow for the integration of monitoring data so that reliable information on the status and distribution of at risk taxa can be updated as data are collected. The timely integration of monitoring data also is crucial for evaluating the success or failures of management actions to recover existing populations. The ultimate goal of this project will be to develop decision support tools for assisting biologists manage at risk mussels. Towards this end, this project will address four objectives: (1) to develop, evaluate and model mussel demographic rates; (2) to evaluate the physiological response of mussels exposed to chronic stress; (3) to develop culture techniques for at risk mussel species; and (4) to build decision support models. These data will assist the Service and partners to better protect and recover the listed mussels, and other rare species in the lower Flint River Basin. The scope of this project will be the lower Flint River Basin (LFRB) in southwest Georgia. The LFRB is located predominantly within the Fall Line Hills and Dougherty Plain districts of the Coastal Plain physiographic province. Streams flowing through the Fall Line Hills district are characterized by sandy-mud substrate and relatively high turbidity levels, whereas streams flowing through the Ocala Limestone formation contain greater amounts of coarse substrates and lower turbidity (Peterson et al in press). Ocala Limestone streams also generally receive substantial amounts of groundwater from the underlying Floridan aquifer and have higher temperatures during the winter. � Identify the management actions that will have the greatest benefit to mussel populations at local (project specific actions) and watershed levels (such as the basin-wide guidelines). 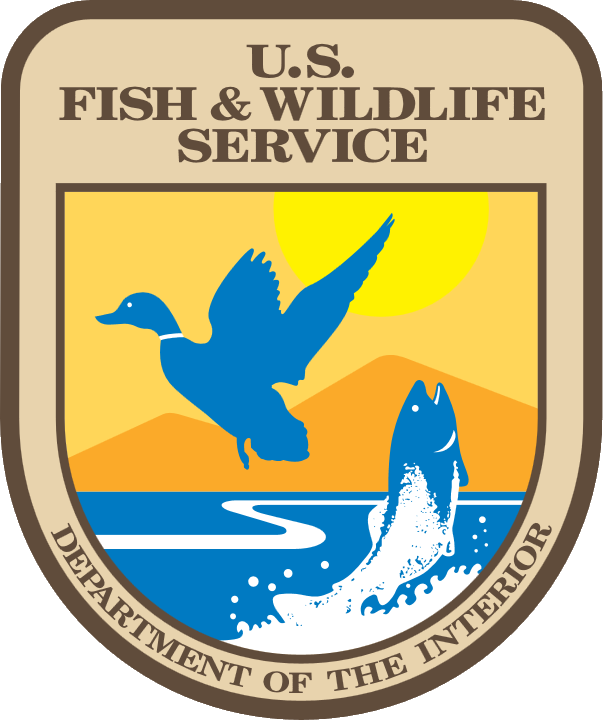 � Prioritize areas (basins, stream segments) for conservation and to improve Service recommendations provided during Endangered Species Act or Fish and Wildlife Coordination Act consultations. � Estimate the likely effects of anthropogenic changes (hydrologic alteration) on mussel populations. � Identify the key components for monitoring mussel populations. � Develop a means to formally incorporate monitoring data to improve adaptive management efforts.